A little while back the EU announced their new code of conduct, which would force social networks to delete any content that contained hate speech within 24 hours of it being posted. Before this, way back in December, Barack Obama also asked various social networks to monitor hate speech and extremist content as well. Now Facebook and YouTube are playing their part and are finding and deleting extremist videos. The services are tracking down these videos by using automation. This technology was originally developed to track down videos that broke copyright laws. 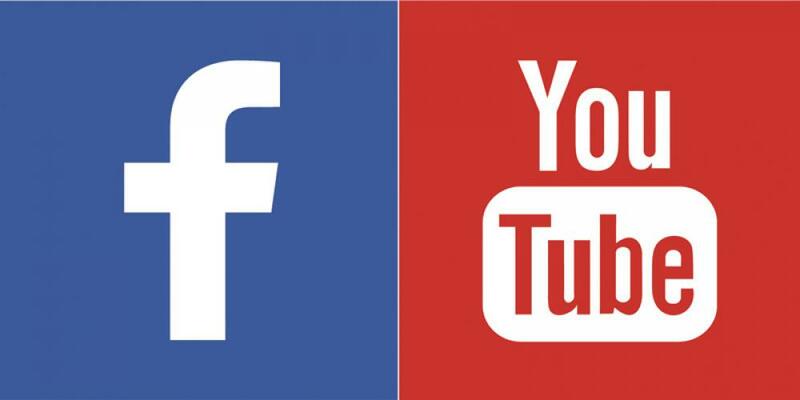 Most of us will realise that this may help YouTube and Facebook find a good chunk of the content, but not all of it. Anyone who is posting extremist content that's internet savvy will probably know how to label and tag content so it gets found by the people who want to view it, but so it doesn't get deleted automatically. This technology uses unique hashes and digital fingerprints to look at who is uploading the video, what the content actually is and so on, but this can only take them so far. The main issue with this method is that it'll only be able to track older videos down, where the content does things in an established way that they can track. If someone tries something new, then that won't be tracked as easily. So this isn't going to stop people posting extremist content by a long shot, but it could help control it at least a little. The only question is how long this will actually help them control it. It would be nice to think that this could work well and that they'll eventually put the technology towards tackling other hate speech as well, but we're going to have to see how long they can actually have any control over this for before the companies start thinking about that. Both companies have already started using automation to handle this so we'll see within the next few months the effect it has. It's a good thing that both Facebook and YouTube are trying to do something about this, but it can be very difficult to control what people post as people will always find their way around the limitations, unfortunately.